Dalmatian Pelicans are by a small margin the largest of the pelican species & as a whole one of the largest living bird species. An adult pelican can measure up to 185 cm in length, weigh up to 15 kg in weight & have a wingspan of up to 350cm. A Dalmatian Pelican’s average weight is around 11.5 kg, which makes it amongst the heaviest flying bird species in the world, although the largest individuals among male bustards & swans may be heavier than one of the largest individual Dalmatian pelican. Dalmatian Pelicans appear to have one of the largest wingspans of any living bird, rivaling those of the great albatrosses & the great white pelican. In winter, adult Dalmatian pelicans go from silvery-grey to a dingier brownish-grey cream colour, whilst the young birds are grey. During the breeding season, adult birds have an orange-red lower mandible & pouch against a yellow upper mandible, additionally their plumage reverts to the silvery-grey. In winter, the whole bill is a somewhat dull yellow. 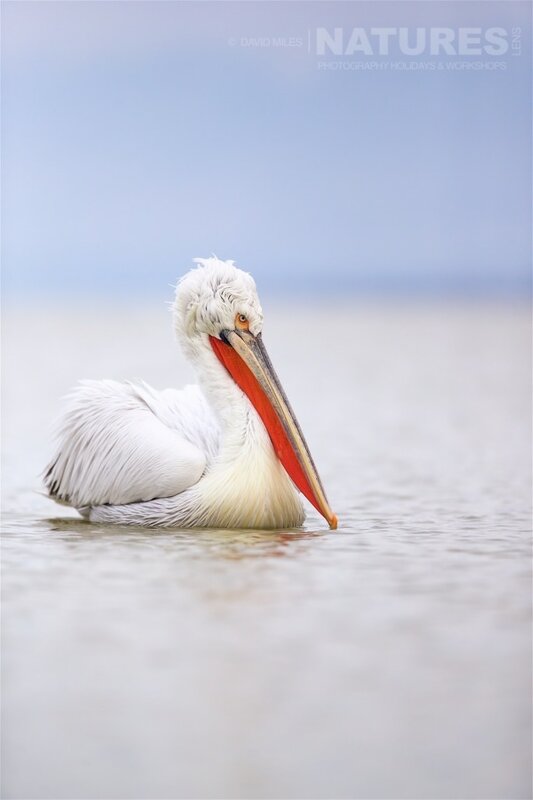 Dalmatian Pelicans are often silent, as most pelicans tend to be, although during the mating season, it can be fairly vocal, during this period it may engage in a wide range of guttural, deep vocalisations, including barks, hisses & grunts. Dalmatian Pelicans are generally found in lakes, rivers, deltas & estuaries, as a species, the Dalmatian Pelican is less opportunistic in breeding habitat selection than other pelicans, in general returning to a traditional breeding site year after year unless it becomes completely unsuitable. During the season of winter, Dalmatian Pelicans usually stay on ice-free lakes in Europe or seasonal lakes in India. Dalmatian Pelicans have declined greatly throughout its range, more so than any other of the pelicans. 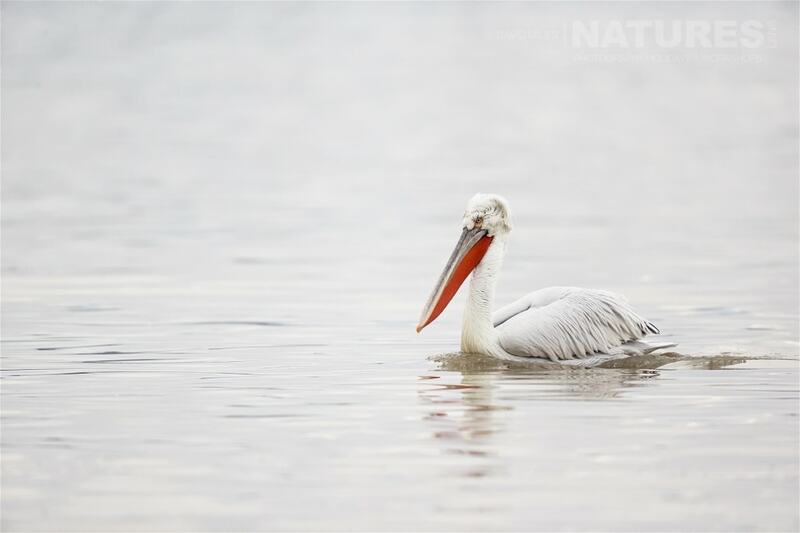 Reportedly, there were once millions of Dalmatian pelicans in Romania alone. During the 20th century, the species’ numbers underwent a dramatic decline for reasons that are not entirely understood. The most likely reason was habitat loss due to human activities such as the drainage of wetlands & land development. Why not photograph the Dalmatian Pelicans for yourself? Lake Kerkini is one of the most important wetlands in Europe & it is easy to see why. 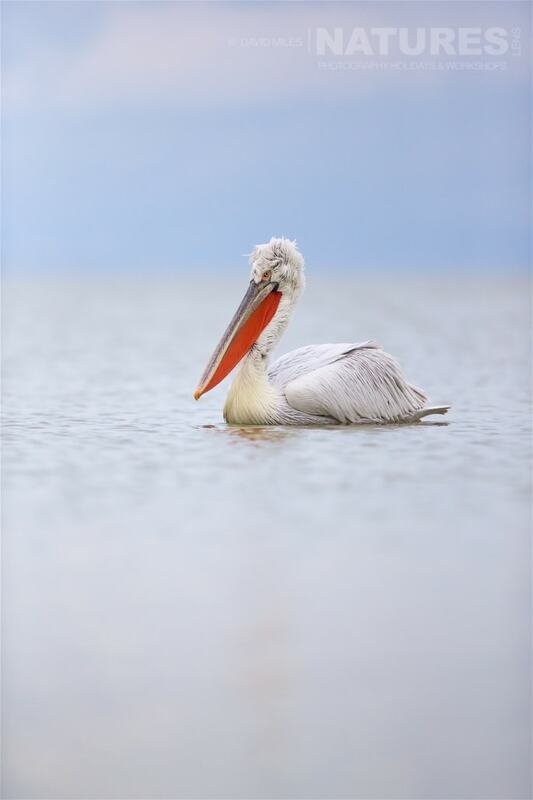 For photographers keen to add more birds to their wildlife portfolio, a sojourn in Lake Kerkini provides an abundance of opportunities. 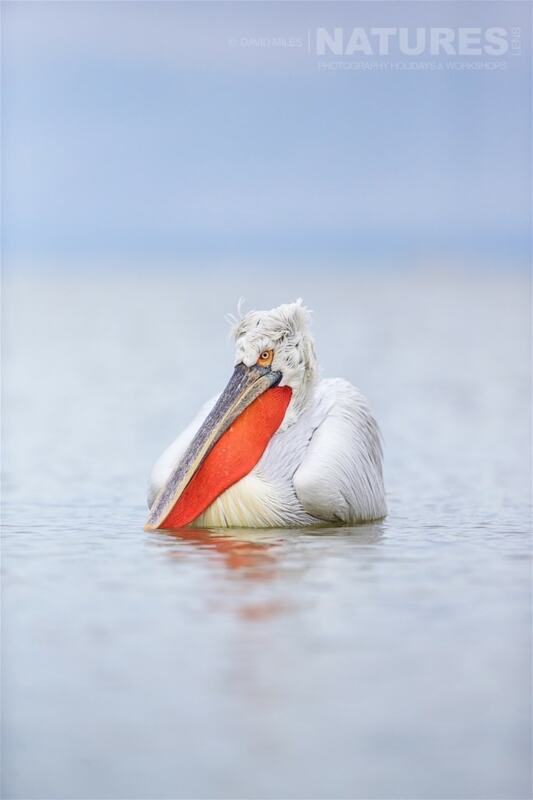 Our focus during our photography holiday is the striking Dalmatian Pelican, which can be seen at Lake Kerkini from mid-January through to March. 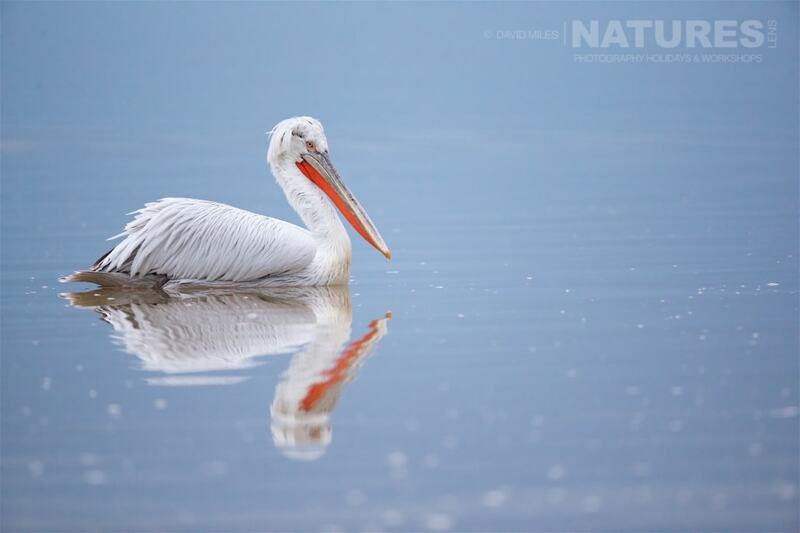 Unlike many similar wildlife photography trips, the NaturesLens Dalmatian Pelicans of Lake Kerkini photography holiday gives three days at the lake & our accommodation is convenient & comfortable, just five minutes from Lake Kerkini, which allows us to maximise photography time. There are two sessions per day, with boat trips in the morning & shoreline feeding in the afternoon. Our photography holiday for the dates of January 12, 2017 – January 16, 2017 still has spaces available & costs £949 for the 5 day trip, lead by Dan Tim, the trip includes all food, accommodation, boat trips, shoreline feeds & airport transfers! 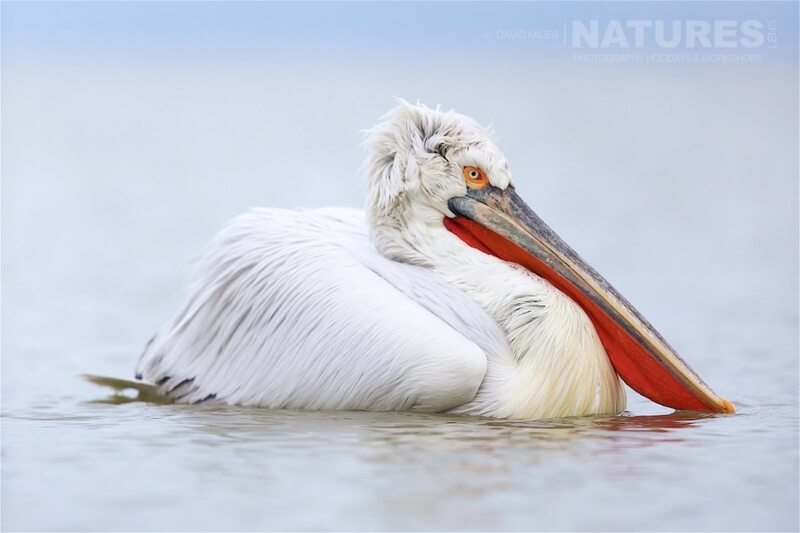 This entry was posted in galleries, worldwide tours and tagged bird photography, dalmatian pelican, greece, kerkini, photography holiday, photography workshop. 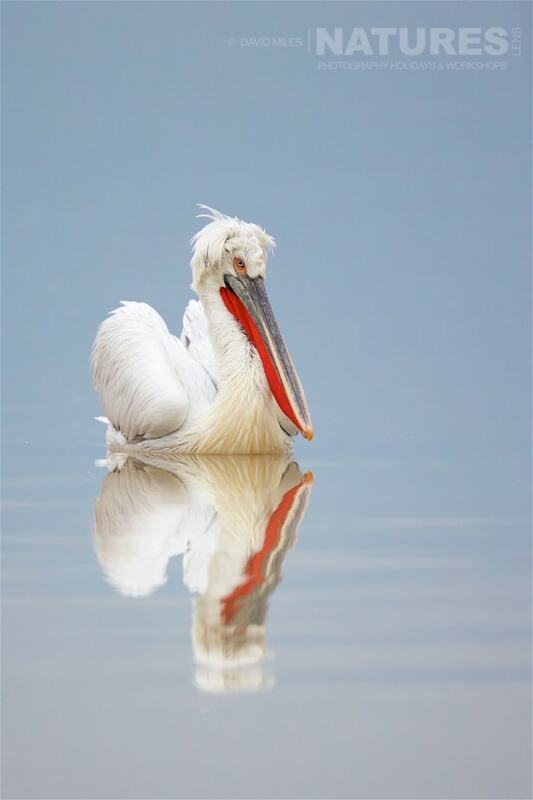 Whatever your query regarding our photography holiday, The dreamy Dalmatian Pelicans of the Greek Lakes, please fill out your details below & we will get back to you.